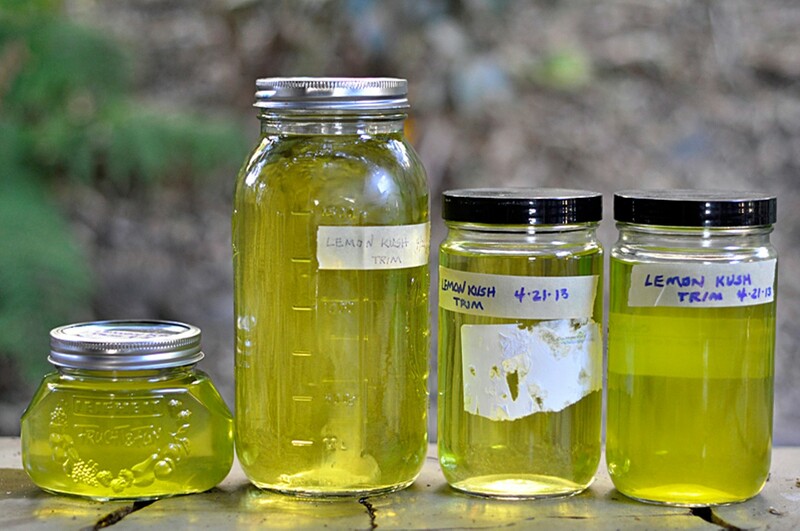 Forget buying expensive equipment to concoct your cannabis oil at home. Chances are you already have everything you need. For an easy way to make loads of cannabis oil, just grab mother’s little helper (I’m not talking about a bottle of wine). That’s right, bust out the slow cooker! 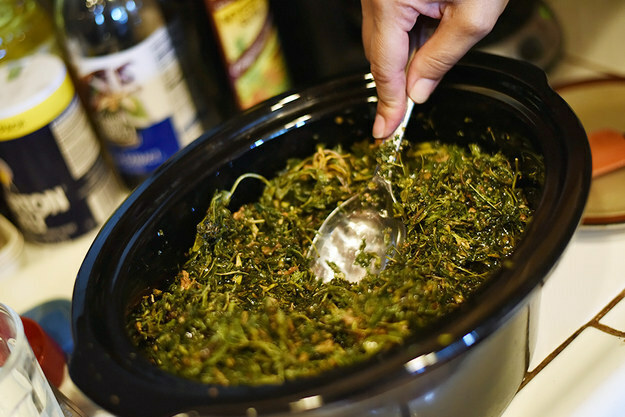 For every 1 to 1.5 ounces of ground herb, based on strength, you will want 2 cups of oil in the Crock. Add both in and stir until your cannabis is completely soaked, and not clinging to the walls above the oil.